Packing 1 MT, jumbo bags. 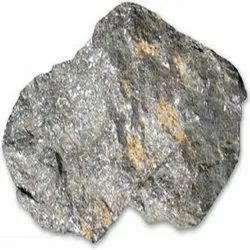 Symbolic to all the success we have acquired in the industry, remains our status as a prominent enterprise engaged in offering Copper Iron Sulphide. Copper is a chemical element with the symbol Cu and atomic number 29. It is a ductile metal with very high thermal and electrical conductivity. Pure copper is soft and malleable; a freshly exposed surface has a reddish-orange colour. 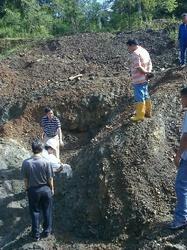 We are instrumental in offering high quality range of Copper Ore.